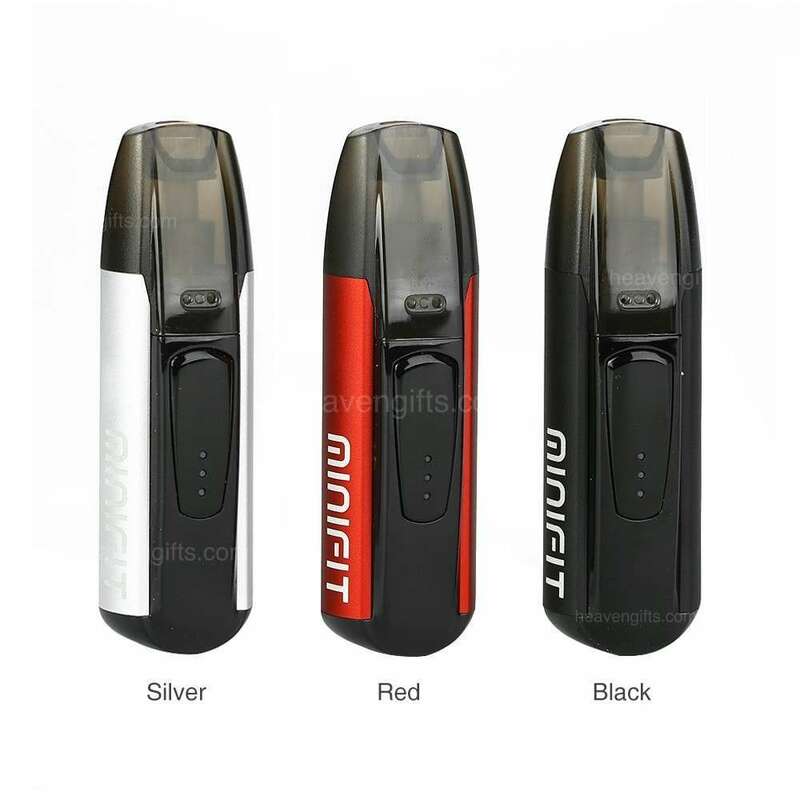 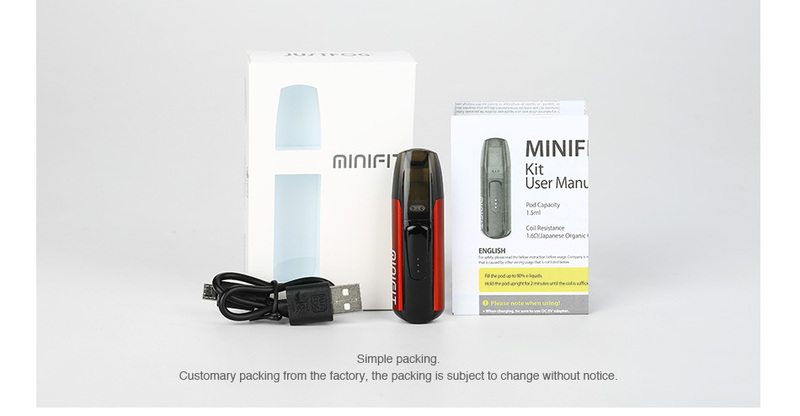 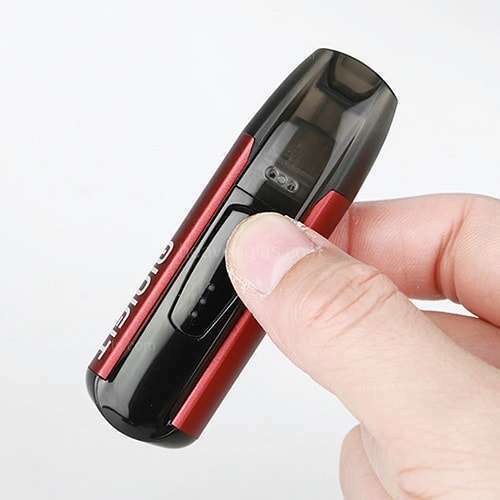 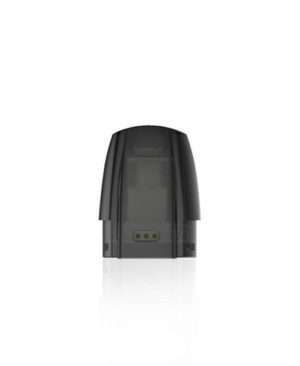 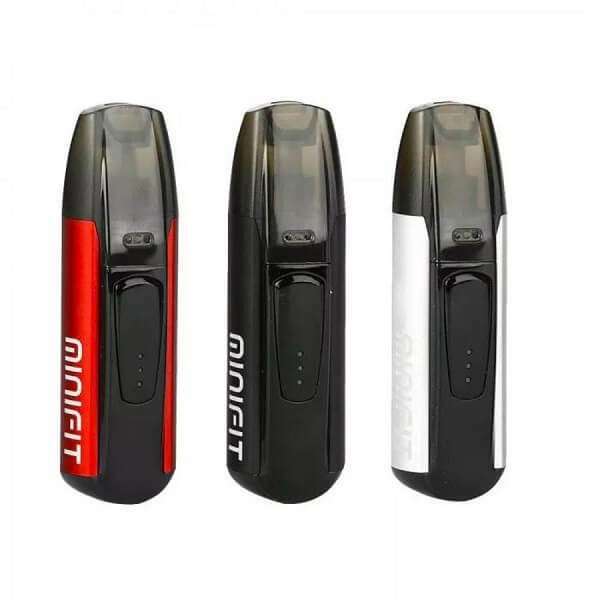 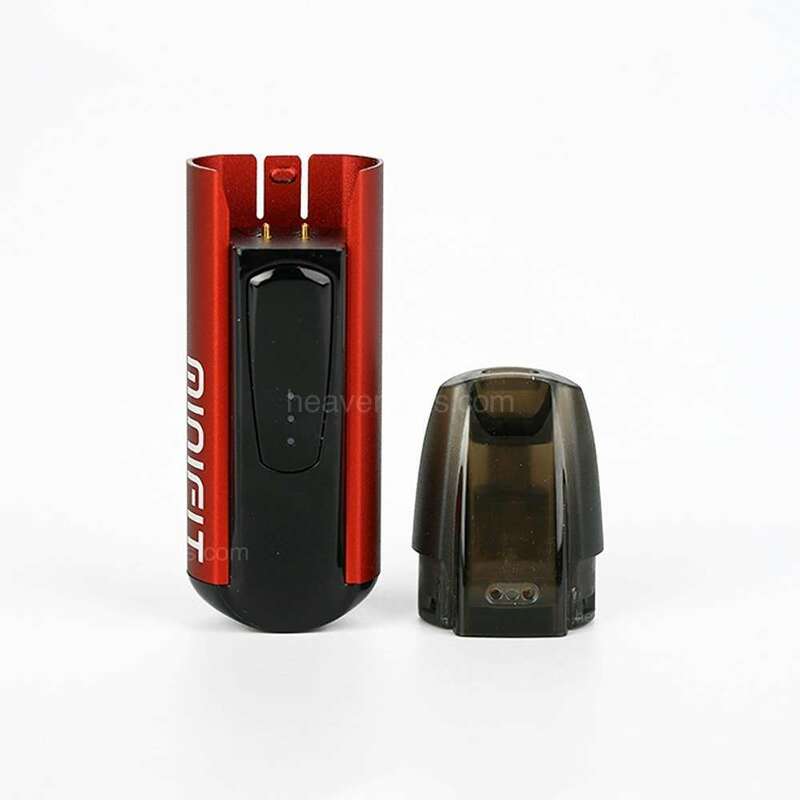 Justfog Minifit Pod is refillable cartridge perfectly-suited for Justfog Minifit Kit. 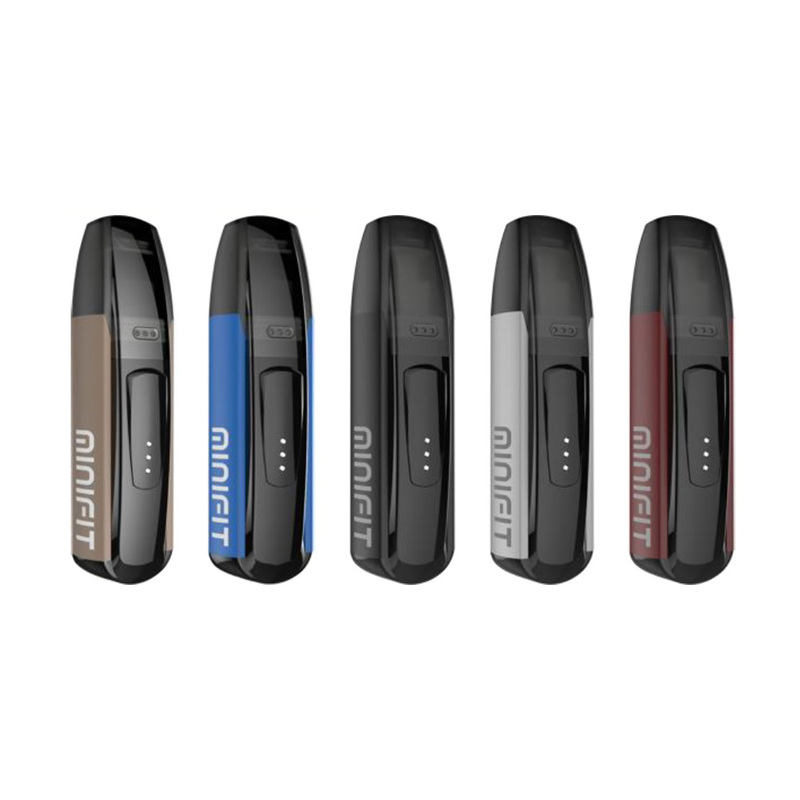 With built-in coil, vapors just simply replace the pod and enjoy vaping. 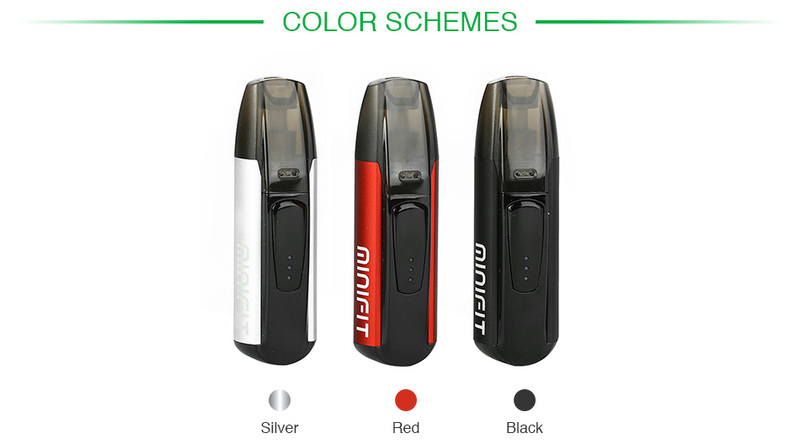 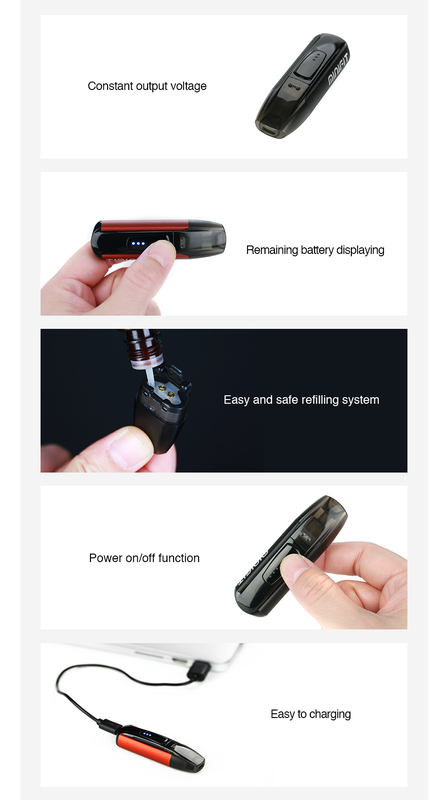 Justfog Minifit Pod provides easy vaping for you!